You know that guy who buys all the raffles? THIS IS HIM! Haha, just kidding. Justin was lucky enough to win our grand prizes that we raffled off at Silicon Valley Bimmer’s 1-year anniversary. It just so happened that the previous coating that his car had was approaching the end of it’s life, and was due to get a new coating on anyways. 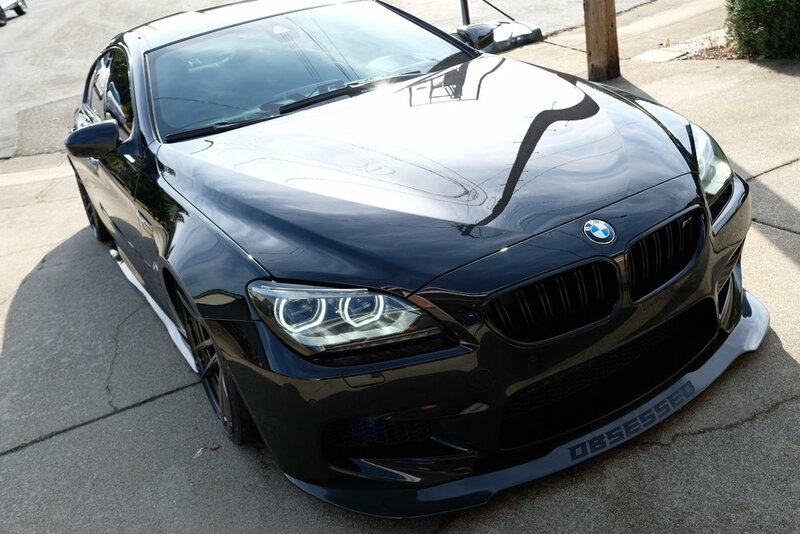 On this sick a$$ M6, we did a quick single step enhancement polish to really bring out the gloss, before sealing it all in with Optimum’s entry level ceramic coating, Paintguard; and Optiglass Pro on the windows. Check out the pix! Make’s me want air bags for my car.